Owen Evans Ingols is a government relations and strategic consulting firm offering policy analysis, business development and federal advocacy. 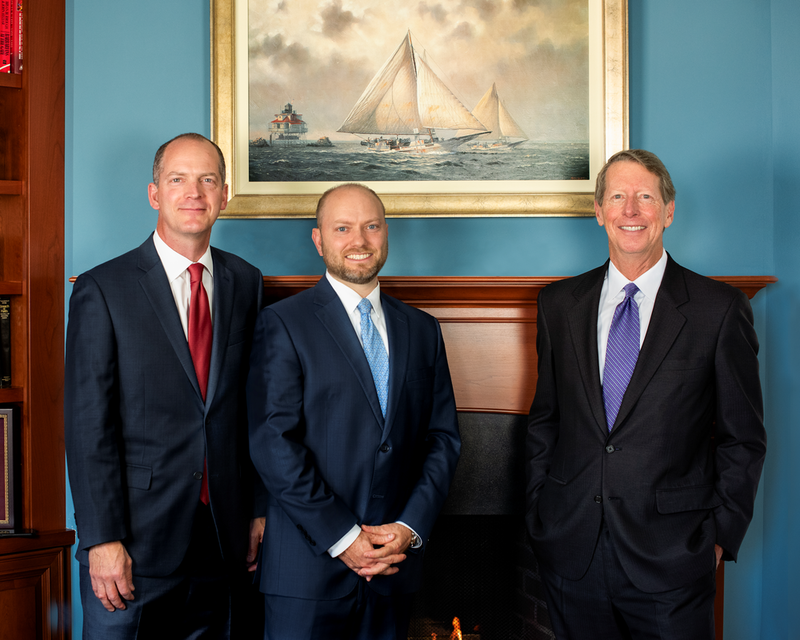 Our firm has its roots in energy and resource issues but has grown to include an active practice in the fields of appropriations, maritime, cybersecurity, environmental and tax policy. With nearly 100 years of service in Washington, DC, including senior government roles in the House, Senate, and executive branch, we have developed a wide range of subject matter expertise and professional credibility. Our backgrounds and reputations afford us the opportunity to work with both sides of the aisle, both chambers of Congress and throughout the executive branch. We have made a conscious decision to maintain a small and focused firm in order to bring maximum attention to each client and each issue. Our clients include Fortune 500 companies, municipalities, trade associations, and government-chartered non-profits. Our record of success speaks for itself as we can proudly point to numerous clients of more than twenty-five years’ standing. For these and other reasons, Owen Evans Ingols was rated by Bloomberg government as number 3 on its ranking of most effective government relations firms in Washington, DC. Daryl Owen is a nationally recognized energy policy expert who spent twelve years in the US Senate. He served as Chief of Staff to US Senator Bennett Johnston of Louisiana, quickly rising to become Staff Director of the Senate Committee on Energy and Natural Resources. Daryl’s tenure coincided with one of the most productive periods of energy policy development and most of the nation’s current energy policies and laws bear his imprint. He remains a force in the energy policy developments unfolding today. Daryl holds a BA and JD from Louisiana State University. He served on the LSU Law Review and has been published in numerous energy journals and periodicals. Bruce Evans is a highly respected veteran of Capitol Hill with nearly thirty years of experience crafting and negotiating consequential legislation. His leadership and capabilities are best exemplified by his role as Staff Director of two major US Senate Committees—the Committee on Energy and Natural Resources and, most recently, the Committee on Appropriations. Bruce began his career at the US Department of Commerce before moving to the Senate to work for numerous Senators and as Clerk of the Appropriations Subcommittee on the Interior. 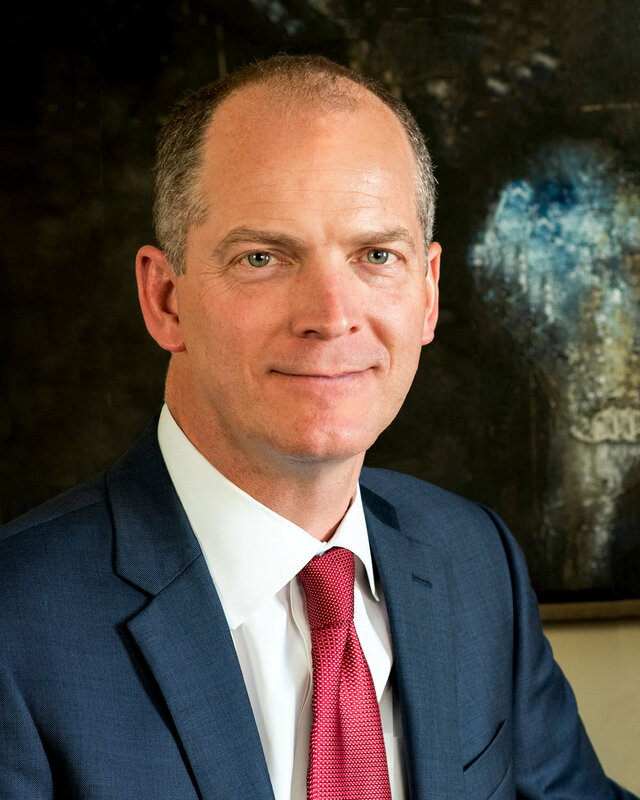 In 2014 he was awarded the William E. “Eph” Creswell Leadership Award for “exceptional staff leadership in the United States Congress.” Bruce is a native of Washington state and a graduate of Yale University. Adam Ingols is a government relations and energy policy expert with extensive experience in the legislative and executive branches of government. He began his career with the Speaker of the House before serving in the White House Office of Legislative Affairs for President George W. Bush. After four years in the Bush White House, Adam moved to the US Department of Energy where he rose to be Chief of Staff. At DOE, Adam was directly involved in all issues before the Department including the national laboratory complex, fossil and renewable fuels policy, and both civilian and military nuclear matters. Adam is a graduate of Washington and Lee University. © 2018 Owen Evans Ingols All rights reserved.